At Morrow, Lai & Edwards Pediatric Dentistry , we know teething patterns vary greatly from child to child—some don’t have any teeth by their first birthday, while others have a mouthful by then. Experts, however, including our friends at the American Academy of Pediatric Dentistry, do recommend that children have their teeth checked by their first birthdays. 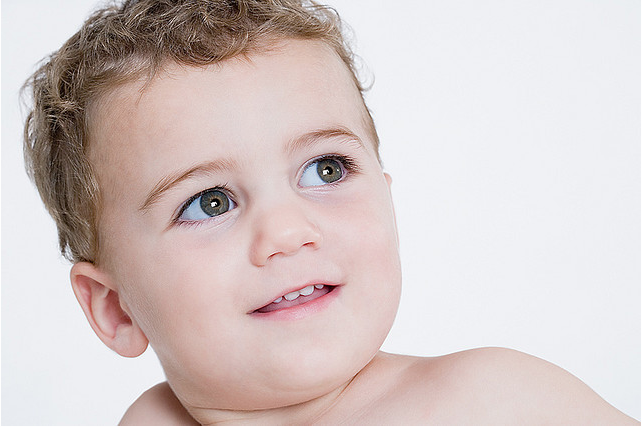 Your child will have 20 baby teeth, which will later be replaced by permanent teeth. A baby’s first tooth can come in as early as 3 months or as late as 1 year of age, however primary teeth usually begin to break through the gums when a child is about 6 months old. Most kids have all of their primary teeth by the time they are 3 years old. If you have any questions about your toddler’s teeth, or if your child is experiencing issues that concern you, please give us a call to set up an appointment with Dr. Mark Morrow, Dr. April Lai, and Dr. Kerry Edwards. Or, we invite you to ask us on Facebook!